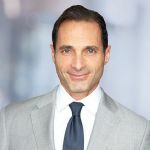 Joe joined the firm in 1989 and is a member of Savills board of directors and its seven-person executive committee. As a regional manager based in the Chicago office since 1997, Joe provides leadership and strategic vision that has helped the office become one of the largest tenant representation practices in the Midwest. 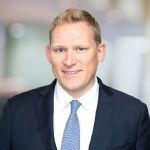 Prior to joining Savills, Joe served as a real estate consultant at the former Arthur Andersen, developing strategies to optimize clients’ cash flow and GAAP accounting treatment. In Chicago, Joe leads a team of professionals consistently ranked as one of the country’s leading tenant advisors. To date, Joe’s team has managed more than 30 million square feet of national transactions with a total value in excess of $25 billion for corporate clients such as Exelon Corporation, Marsh & McLennan Companies, Accenture, Stericycle and UnitedHealth Group and legal clients such as Kirkland & Ellis, Skadden Arps, Vedder Price, Benesch and Sheppard Mullin. Joe specializes in structuring complex real estate transactions for major public corporations, not-for-profit organizations, service firms, and private organizations where cash flow, stock price, partner distributions, accounting implications, and optimal lease negotiations are critical. He has also helped numerous clients achieve cost savings through the analysis of real estate financing structures for leases and capital improvements. 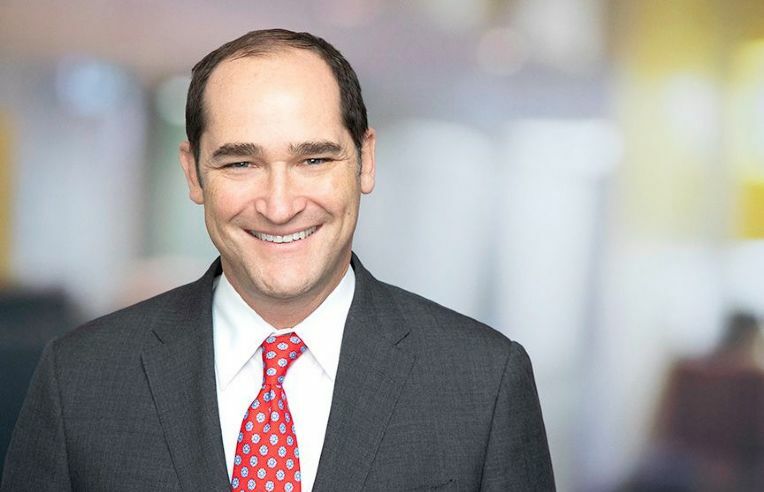 Joe is the first-ever six-time recipient of the Greater Chicago Food Depository's prestigious Commercial Real Estate Award for "Office Broker of the Year," which he won in 2018, 2016, 2015, 2012, 2003 and 1995. 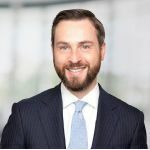 He has also twice been selected as one of the country's leading real estate advisors by Commercial Property News and was identified as one of the "40 Under 40" business leaders to watch by Crain's Chicago Business in 2003. Joe is a Vice President of the Board of Trustees of The Goodman Theatre in Chicago.